In this article I will be showing you a number os ways in which you can earn bitcoin online and for free. There are a number of websites available today that will allow you to earn bitcoins for answering questions. In the same way you are able to earn fiat money by answering questions then the same is true when you want to earn bitcoins. Affiliate marketing has become very popular and this is especially true since the rise of the internet. many ICO's and other crypto currencies offer bounties and affiliate bonuses when users signup via a link you share. You will be able to earn bitcoins using affiliate marketing. Of course if you sell products online then you can easily start to accept bitcoins as a form of payment. it will be a easy way to earn bitcoins online. As we do for fiat money we can do the same for Bitcoin and other digital currencies. Its posisble to work and request to be paid in bitcoin. When it comes to earning bitcoin then one of the easiest ways this can be done is by mining bitcoin. Sometimes you can mine bitcoin and other times you might want to mine altcoins and then trade them for bitcoin. 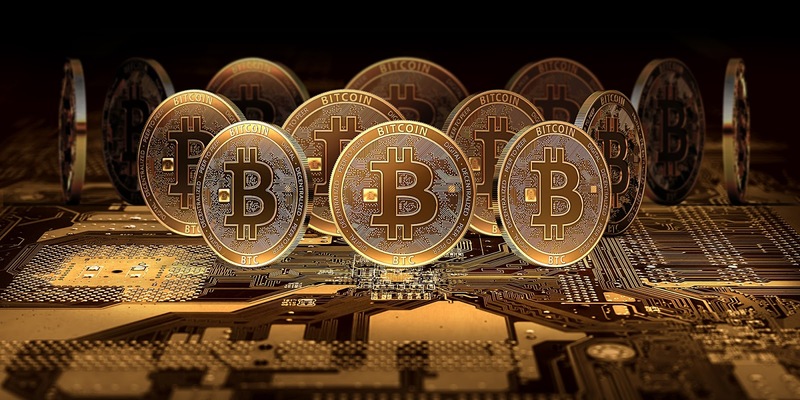 Mining Bitcoin requires special software to solve mathematical problems, in exchange for solving the equations miners are issued a certain number of bitcoins in return This provides a smart way to issue the currency and also creates an incentive for more people to mine. 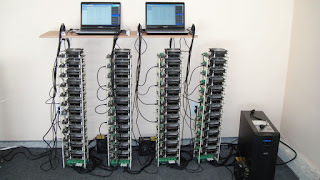 Anyone who has the right equipment and access to the internet can participate in mining and earn bitcoin. The mining process involves compiling recent transactions into blocks and trying to solve mathematical equations. The participant who first solves the equation gets to place the next block on the block chain and claim the rewards. The rewards, which incentivize mining, are both the transaction fees associated with the transactions compiled in the block as well as newly released bitcoin. When bitcoin was first introduced then mining with a CPU was the only way to mine bitcoins and was done using the original Satoshi client. In the quest to further secure the network and earn more bitcoins, miners innovated on many fronts and for years now, CPU mining has been relatively futile. You might mine for decades using your laptop without earning a single coin. About a year and a half after the network started, it was discovered that high-end graphics cards were much more efficient at bitcoin mining and the landscape changed. CPU bitcoin mining gave way to the GPU (Graphical Processing Unit). The massively parallel nature of some GPUs allowed for a 50x to 100x increase in bitcoin mining power while using far less power per unit of work. While any modern GPU can be used to mine, the AMD line of GPU architecture turned out to be far superior to the nVidia architecture for mining bitcoins and the ATI Radeon HD 5870 turned out to be the most cost-effective choice at the time. If you plan to Mine bitcoin yourself then it's going to be important that you have some background experience with hardware. if your hardware fails then you won't be able to mine - this is one of the reasons why many prefer to mine using cloud providers and mining pools. If however you can look after your own hardware and are somewhat tech savvy then mining for your own bitcoin is going to be the most lucrative - if you decide to stop mining then you have the equipment to sell. a how to earn bitcoins production. Simple theme. Powered by Blogger.